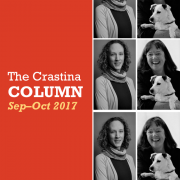 Crastina Column, Sep–Oct 2017: Can a simple card game help us see things from ”the other’s” point of view? Can a simple card game reveal hidden aspects of culture and demonstrate how biased we are when meeting people from different backgrounds? ”Indeed!” says the experience from the Graduate Professional Skills Certificate program (module: Thinking Critically) at the University of Saskatchewan. Here, the teachers Wenona Partridge and Trisha Dowling use the Barnga game as a lesson in intercultural communication. This gamified experience, coupled with discussion and personal reflection, creates a space to learn about cultural “rules” and uncover own hidden biases. “When at first I realised that something fishy was going on, my knee-jerk reaction was that they were doing things wrong, whereas my way was the right way. It was like the old joke about the lonely guy travelling in the opposite direction on the highway, being shocked by how many wrong-way drivers he met”. This is how a description from a student may look after playing the card game Barnga, the first activity of the course Thinking Critically. This course has been offered at the University of Saskatchewan for almost two decades as a part of Graduate Professional Skills Certificate program. Here, our approach for teaching professional skills and communication is not to lecture, but rather to create the conditions for learning. In playing Barnga, students experience the shock of realizing that people from different tables (“cultures”) are playing by different “rules”. They struggle to understand and reconcile these differences to order to play the game effectively in their “cross-cultural” groups. 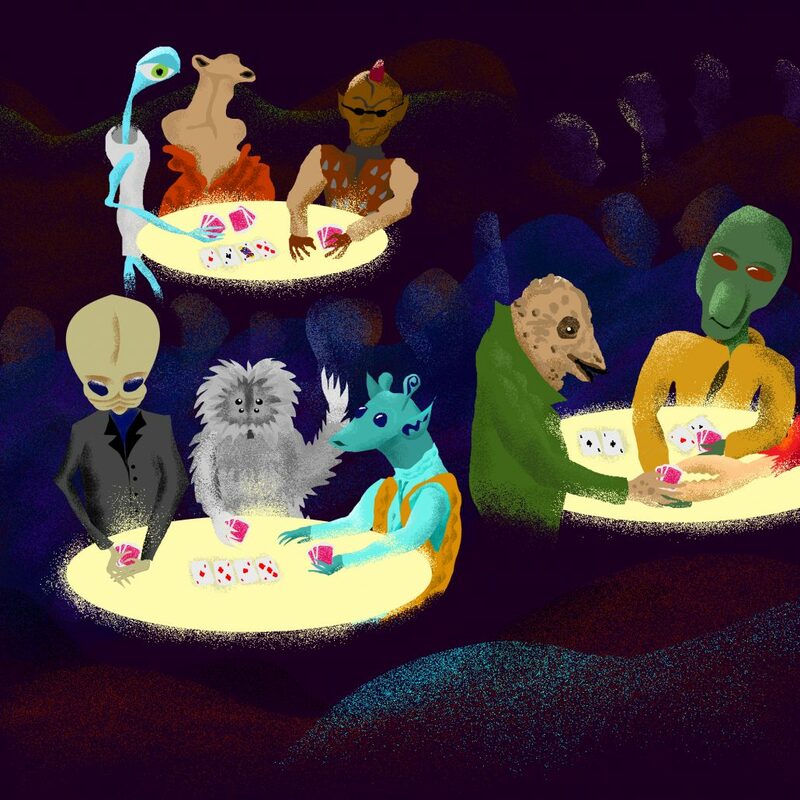 To start with, we ask students to imagine that they are aliens from a variety of planets in the Star Wars universe gathered at a distant outpost of the galaxy. They are seated in groups of 4-6 at numbered tables and handed a written copy of the rules. What they don’t know is that every table is presented with significant differences in the rules, e.g. regarding trump colors or the value of an ace. After a practice round, the students are instructed that they cannot talk or write words, but can gesture and draw pictures, and the silent tournament begins. After each round, the players with the highest scores move up in number of table and lowest scores move down. The objective of the game is to end up at the highest numbered table and be declared new leaders of the alliance. In subsequent rounds, confusion spreads through the room. Players who have moved engage in conflict with players at their “new” table, which can only be resolved using facial expressions and gestures. Some players insist that they know the correct rules and defend their positions. Others give up and throw in their cards. Eventually talking and laughter burst out, as more players catch on to what is happening. At this point, the instructors stop the game and initiate the discussion: How can we apply this experience to understanding intercultural differences, interaction and communication? One of the most interesting things observed in the game is the speed at which a group of students forms a “culture”. In their original tables, and while they could still talk, the students formed a cohesive group. Once the game got underway, as a player would move to a new table, they would suddenly be the “minority” and were unlikely to challenge the “majority” over the rules. But if another player from their home table joined them, then they were much more likely to stand up against the other players regarding the rules. And they maintained an awareness of the players from their home tables and rooted for them when they moved up to the higher numbered tables. The Barnga experience quickly and experientially introduced the topic of intercultural competency to the students. And it made them aware of how we, as very social creatures, like to form social groups – even as quickly as it took to play the first round, they felt a sense of “us” with the home group and “them” with the other players. In a wider perspective our goal is to create a community within the context of the class, and eventually beyond, that embraces cultural diversity on many levels. This can only happen when people realize that in order to meet someone where they are and truly learn about who they are. To do this you need to go beyond stereotypes, ask open questions, listen, be self-aware and prepared to be wrong. 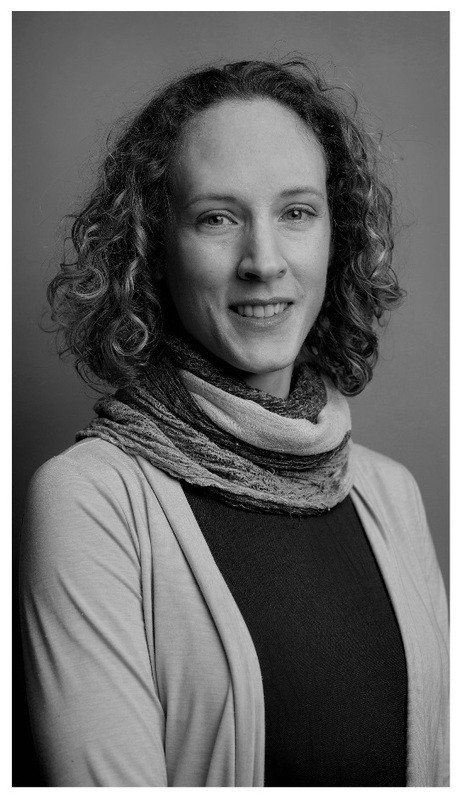 Wenona P artridge is an educational development specialist at Gwenna Moss Centre for Teaching and Learning, and a graduate student at University of Saskatchewan, Canada. Her interests are focused on art and design, communication, reward and recognition of teaching, instructional design, graduate student support and development, and issues around access to education. Trisha Do wling, DVM, MSc, DACVIM (LAIM) & DACVCP, is a Professor of Veterinary Clinical Pharmacology at the University of Saskatchewan, Canada. 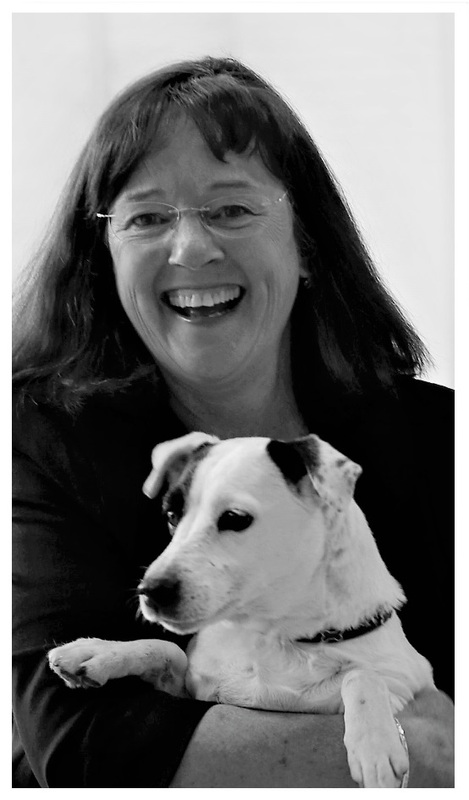 Apart from research on pharmacokinetics of veterinary drugs she teaches (and researches the effectiveness of) mindfulness for training of veterinary students. 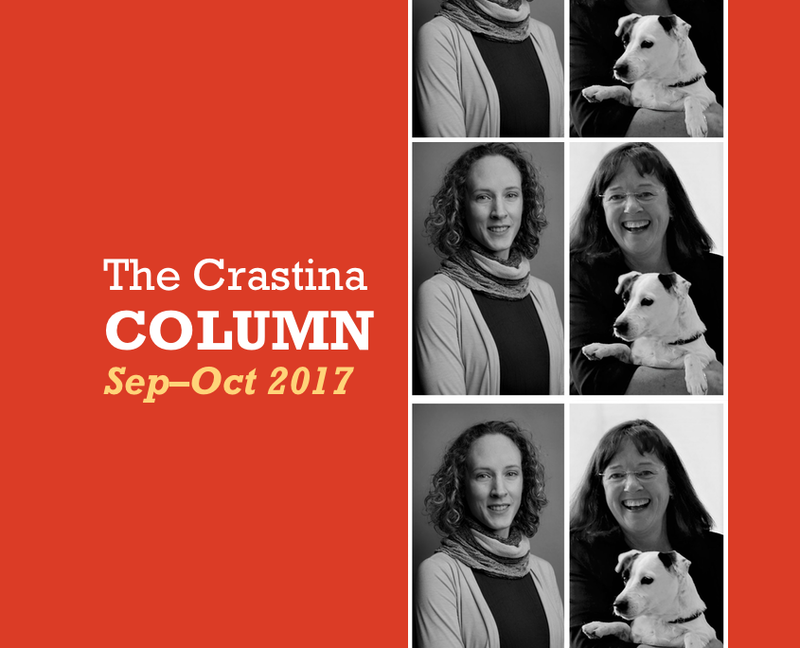 https://crastina.se/wp-content/uploads/2017/09/thrisha_wenona-1.png 684 845 Dorota Paczesniak, PhD Dorota Paczesniak, PhD2017-09-19 06:47:512017-11-29 09:23:39Crastina Column, Sep–Oct 2017: Can a simple card game help us see things from ”the other’s” point of view? I appreciate the depth this article dives into. I have resided in contradictory cultures and learn the beauty of diversity and pluralism. We should start to celebrate the differences rather than demolishing them. Producing a science communication podcast – some professional advice from... Communicating Science: Why do we still need to talk about vaccination?